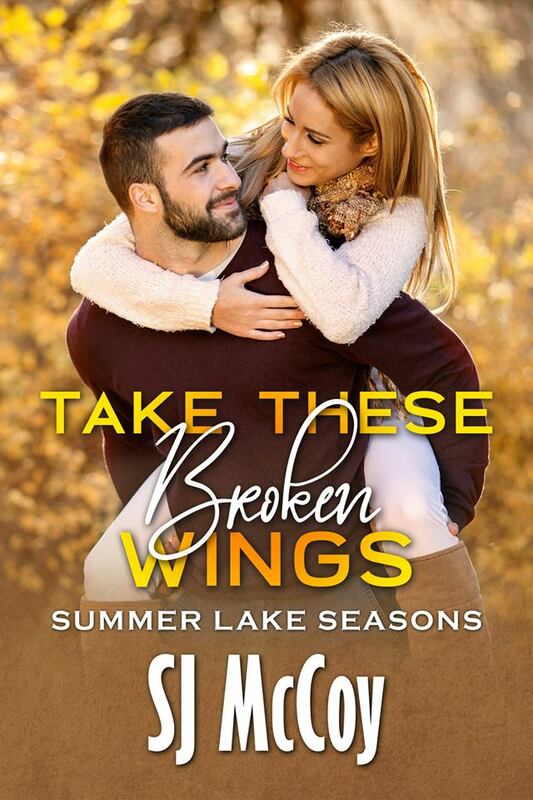 Take These Broken Wings is the first book in the new Summer Lake Romance spin-off series, Summer Lake Seasons!!! 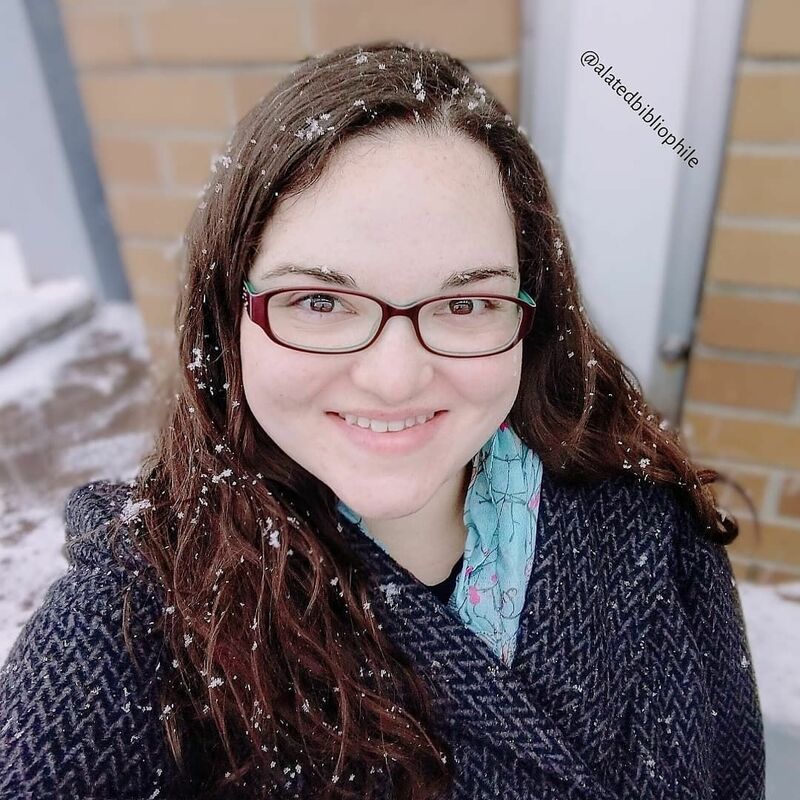 Check out the blurb for Luke and Angel’s story and grab your copy today!!! It’s taken these two a long time to get together. And it’s taken Luke even longer to get the chance at his dream job. Taking it will mean he has to move two thousand miles away from Angel. ♦♦♦♦♦ This is the first novel in a new series of Summer Lake but felt like I was going home! ♦♦♦♦♦ This is the first novel in a new series of Summer Lake, and what a fantastic introduction it is! ♦♦♦♦♦ There’s nothing like a visit to Summer Lake, and it was a great way to kick off SJ’s new series, Summer Lake Seasons. … And many more 5-star reviews.